We are having a Valentines Banquet on February 15th at 6pm at the Gustine City Café! There will be food, games, and lots of great fellowship! Child care is not provided so please plan accordingly (little babies are the exceptions). Please RSVP with Holly by Thursday, February 14th. We hope to see you there! Women of Hope 365 is doing a children's winter coat drive! They are collecting new or gently worn coats for the children of the Hope House guys. All sizes of both genders are needed! You can drop the coats of at the Tuesday night Women of Hope 365 meetings or drop off with any member of Women of Hope 365! Deadline is Sunday, November 5th! For more information fill out the form below and we will contact you shortly! 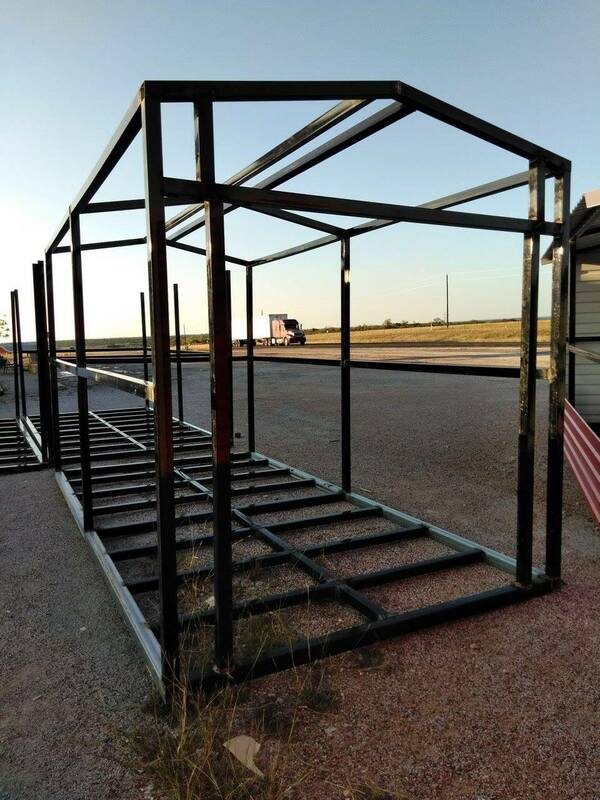 We are excited to announce that we are now building and selling metal storage buildings! These buildings are built to LAST not sag! Base model is 8'x16' with one 6'x7' roll-up door. Frames are powder coated and the floors are pressure treated 3/4" wood. We can also build them specific to your order with color, windows, extra doors, insulation, etc. All proceeds benefit Hope House. Each metal storage building runs at $2,500.00 and we do deliver for $2.00 per loaded mile. For more information or to order, fill out the form below and we will contact you shortly! If you want to be involved and stay connected with us, Download the Band App from the App store on your Device, shoot us and email and we will connect you! Thank You! We will be in touch with your shortly!